Who Killed the Electric Car? 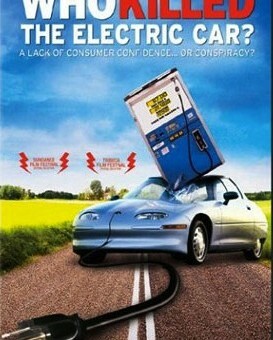 was a 2006 documentary examining the rise and fall of electric vehicles and the responsible companies. 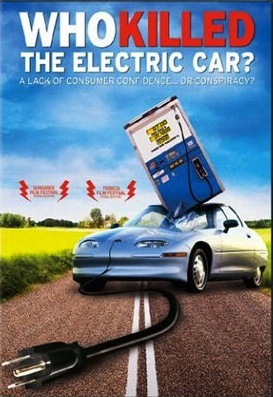 One of the film’s villains was General Motors: (our favorite) automaker introduced the first mass-produced electric vehicle, the EV1, and then canned it a few years later. The director of the film, Chris Paine, cited his disappointment with GM as a reason for making the film. Now Paine is back, working on the sequel called Revenge of the Electric Car. “I’m excited again. I couldn’t have imagined the change I’d see in GM in just five years,” Paine told the Detroit Free Press. Paine, of course, is referring to the Chevrolet Volt and GM’s commitment to alternative fuels. In fact, the Volt – and GM – will be featured in the sequel to Paine’s documentary, only this time – as heroes rather than offenders. Recently, Paine paid a visit to the Detroit-Hamtramck plant to film the production of the Volt. The movie is expected to come out either next spring or summer, right around the time the Volt is in full production.